This updated version of the 2015 VWBPE presentation unmasks the overlooked but necessary skills, tips, tools, and procedures for those who run lectures or workshops in Second Life. We share 9+ years of cultivated best practices from accomplished instructors and staff at the Builder’s Brewery campus. 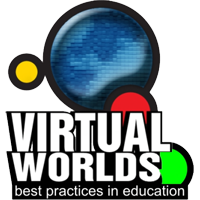 © 2016 Virtual Worlds Best Practices in Education. All rights reserved.